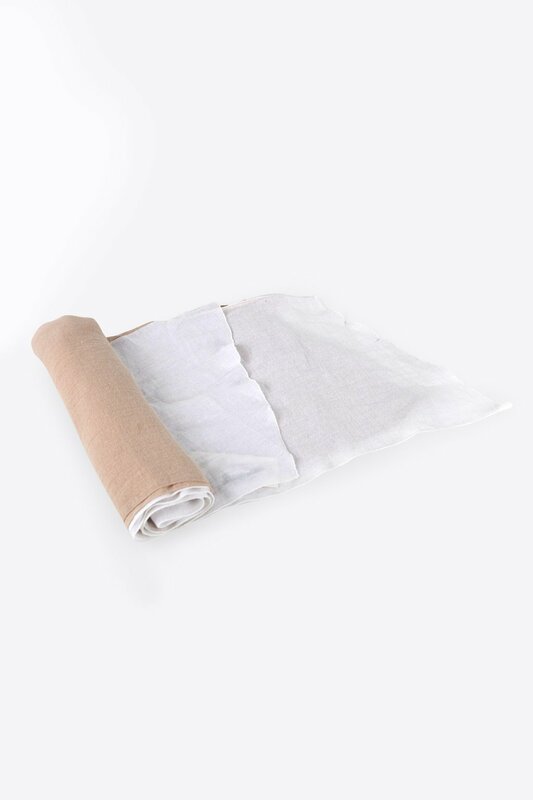 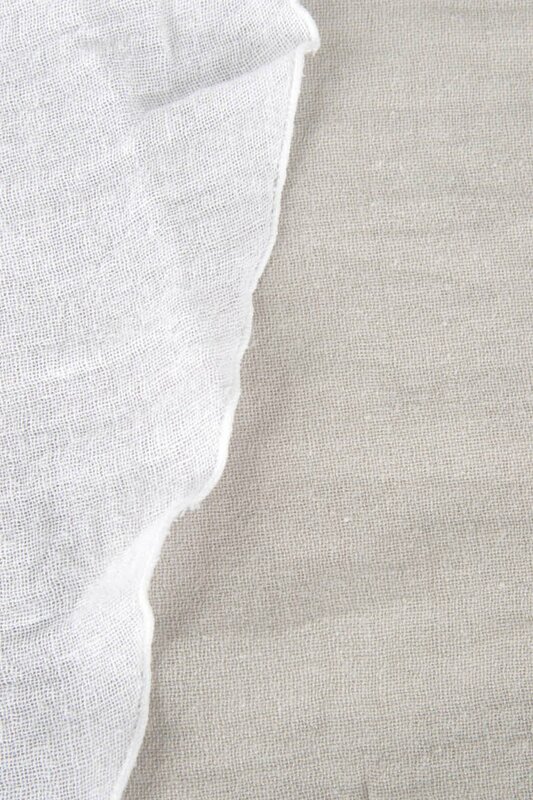 Crafted from 100% cotton, this lightweight scarf is ideal for layering during the warmer weather. 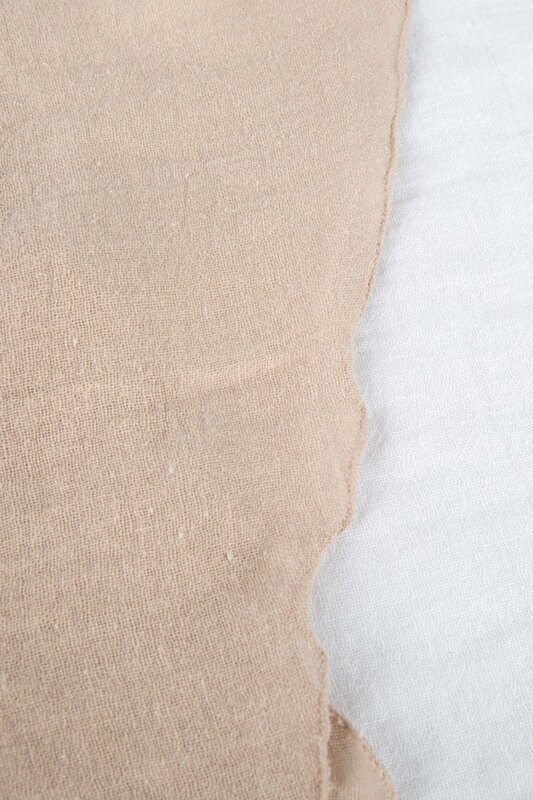 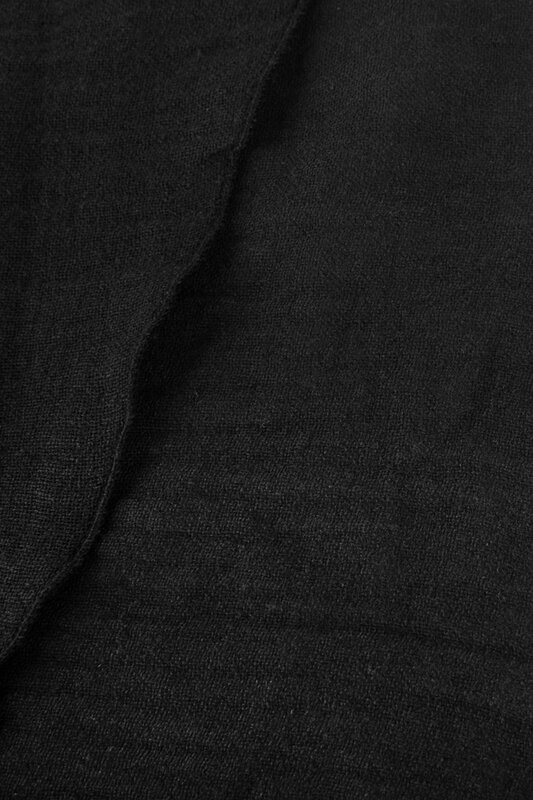 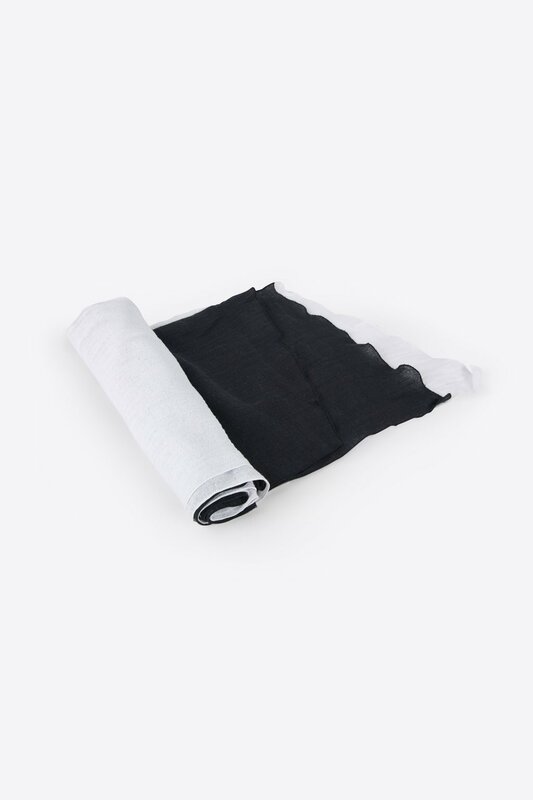 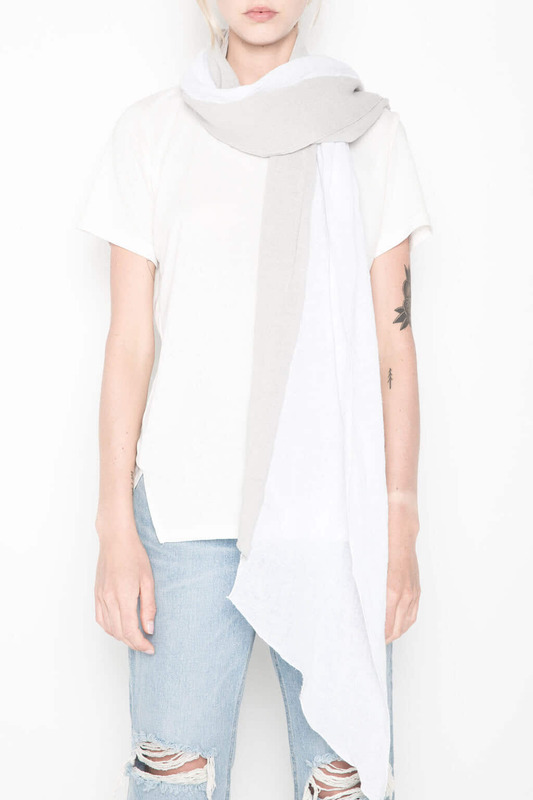 Featuring an asymmetrical hem and colour-blocking - this scarf is minimalistic yet detailed. 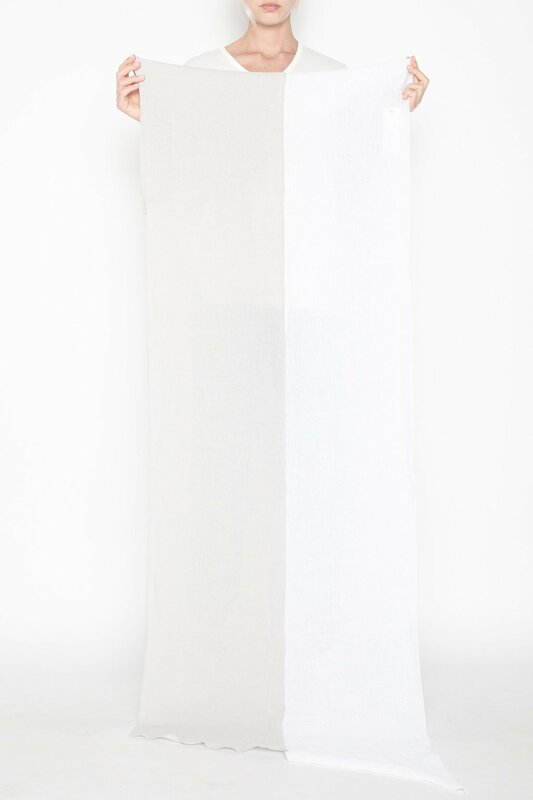 Pair with a dress and heeled mules for a feminine summer look.